There are times when I want to give a simple, inexpensive gift that will taste good days later. My normal carmel corn recipe is amazing, but it’s really only great the day you make it. I had a friend give me this popcorn in an adorable tiny paint can as a gift about 8 years ago and I’ve never forgotten that crunchy, carmel corn. 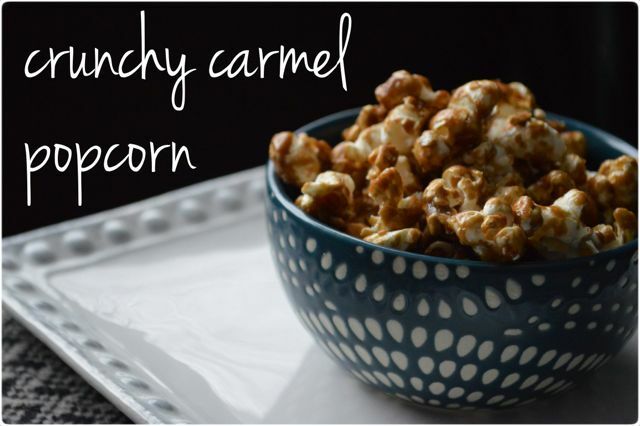 So when my kids asked for crispy carmel corn a few weeks ago, I knew just what to make!